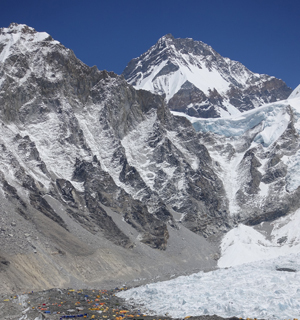 Everest Panorama trekking | Everest view Trekking | EncountersNepal. Everest Panorama trekking situated in the Everest region and in the north-east part of Kathmandu is a short typical trek especially suitable for those trekkers who have insufficient time for holidays and yet want to go for witnessing the glorious views of Mount Everest (8,848m.) 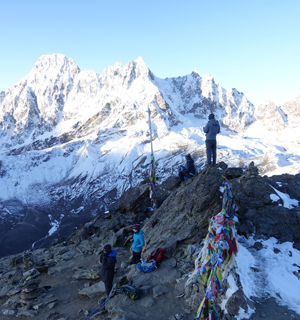 as well as Lhotse, Ama Dablam Thamserku and many other vast peaks. 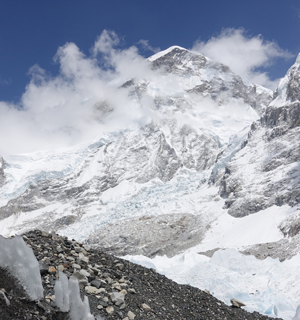 This Everest Panorama trek is less complicated than trekking to other Everest regions. 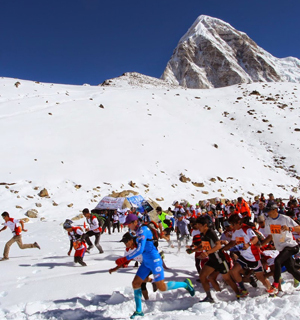 You will be accommodating at teahouse or tent during the trek and meet different ethnic people Bramhin, Rai, Sherpa, Chhetri, etc. Besides, this Everest Panorama Trekking is a better alternative than the entire Everest trek as one can get to the highest point and view scenic landscape, the Buddhist monastery at Tengboche (3867m.) as well as rich Sherpa tradition and way of life residing in this high elevated area. 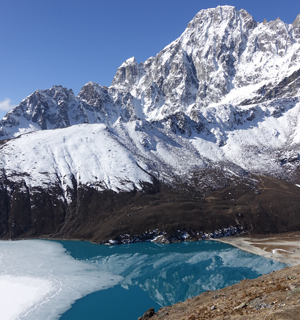 Encounter Nepal design the Everest Panorama Trek combines exciting adventure with cultural journeying and lays you an opportunity to be rewarded with the views massive Himalayas which will be cherished forever. Taking a short flight to Lukla, we arrive at the centre of Khumbu region. You will walk through Sagarmatha National Park; we walk to Namche Bazaar where you can spot enchanting sunset over Mt Everest, Nuptse and Lhotse wall. Moreover, we also visit a sequence of Sherpa communities where you can see flags flapping as well as glistening snow-capped mountains. In general this trek best peak views, unique culture, scenic landscape and experience the generosity of Sherpa people. Day 1 : Kathmandu to Lukla (2840m) and Phakding (2610m): Fly to Lukla (35 minutes), trek. Day 2 : Phakding to Namche Bazaar: Trek. Day 3 : Rest day at Namche Bazaar: Acclimatization. Day 4 : Namche Bazaar to Thame (3820m): Trek. Day 5 : Thame to Khumjung (3790m): Trek. Day 6 : Khumjung to Tengboche (3860m): Trek. Day 7 : Tengboche to Namche Bazaar: Trek. Day 8 : Namche Bazaar to Lukla: Trek.